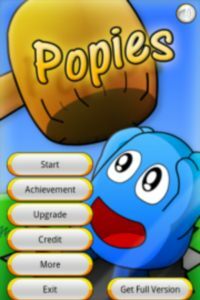 Popies Lite is a simple game to fight the alien kingdom. You will poke the monsters with your finger. Your hammer can be upgraded to become more powerful.